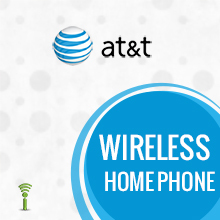 AT&T GoPhone Refill Minutes: Compatible with all AT&T GoPhone PAY AS YOU GO Prepaid Wireless plans. If you are uncertain as to what type of AT&T GoPhone Refill Minutes Plan you may have, please call our professionally trained customer service representatives toll-free at 1-877-6-Get-PIN (1-877-643-8746) from 10am to 10pm EST 7 days a week or visit our Wireless Prepaid FAQ section or Email us at [email protected]. If you are a new AT&T GoPhone customer and have never used your phone before, you need to activate your phone by calling 1-877-426-0525.